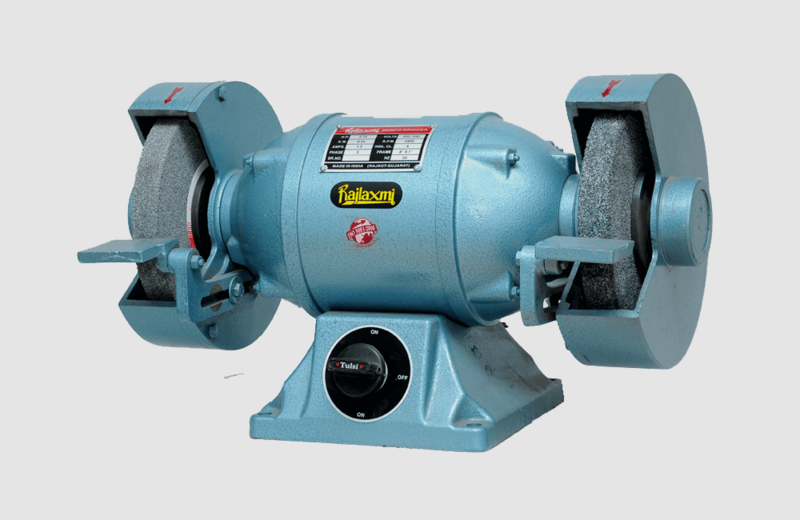 To gain the strong foothold in this industry, we are devoted towards offering a wide gamut of “RAJLAXMI” Make Light Duty Bench Grinders. The offered range is manufactured in our ultra-modern production unit using the superb quality raw components and advanced technology. While manufacturing this grinder, we lay special emphasis on its quality and durability. Moreover, we provide our product in various models, and specifications as per the requirements of our valuable clients.